He-Nan Xin-Shan Tao-Learning Media Co., Ltd. 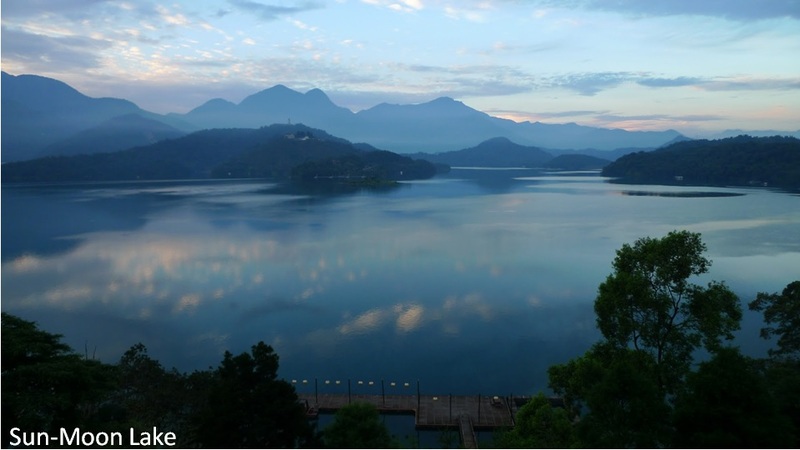 The First International Symposium on Chinese Culture and Religious Concord (CCRC) will be held around the beautiful Sun Moon Lake, Nantou County, Taiwan during 16-19th December 2011. 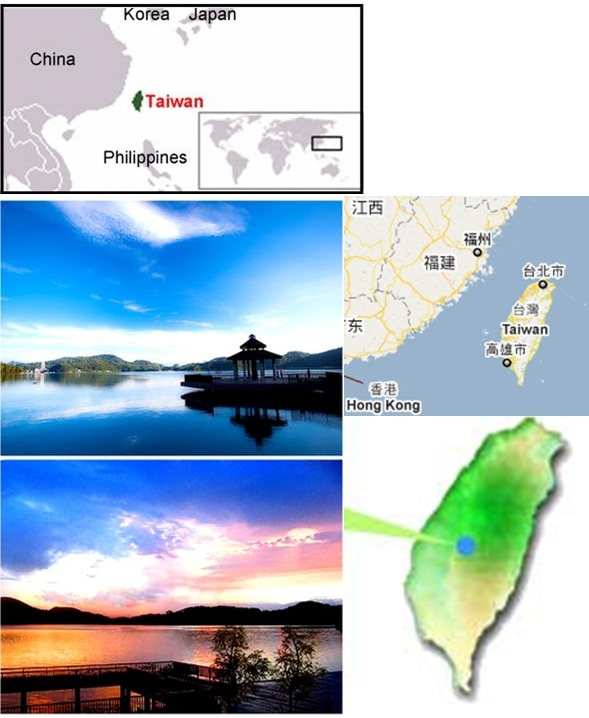 Westerners long called Taiwan “Formosa” which means “beautiful isle". The name was given to Taiwan by the Portuguese in the 16th century. We’ll welcome worldwide scholars to attend this Symposium around the Sun Moon Lake. The objective of this Symposium is to provide an interchange platform to worldwide researchers, scholars, and scientists in the fields of religion, philosophy and science to exchange new knowledge and experience under the atmosphere of collaboration and friendship. The scopes of papers lie mainly in the core thoughts of Chinese culture and different religions and also in the relationship with Chinese culture among science, philosophy, and religion. Your papers based on the following topics are warmly welcomed. The official languages of this Symposium are Chinese and English. 4、 Please identify the corresponding author with an asterisk and provide his/her complete address, telephone and fax numbers, and e-mail address. The abstract should be 12 point xin-xi-ming-ti font (新細明體) (Chinese) or Times New Roman font (English). It must be single spaced, evenly justified across the full width of the page. The author affiliation must be italicized and not bold. It must start one 12 point line space down from the Author affiliation list. Symbol font may be used for Greek letters. 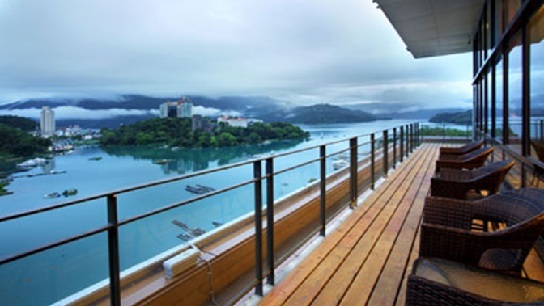 ‡ It includes the welcome reception, food and beverage during the symposium, coffee breaks, a one-day tour around the Sun Moon Lake. § For accommodation information, please refer to the information on the related website.